Finding the right remote web developer is always a difficult process. However, there are mistakes during the search that, if corrected, can make the entire process much smoother and easier. While it may seem trite to say, work is all about people. 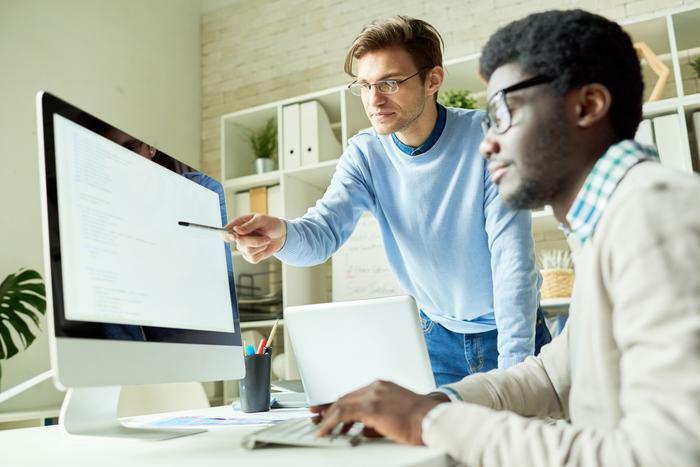 Assessing the technical viability of your web developer candidate is essential, but, far from the only factor that should be considered. We must also determine their viability within your organizational structure and by their cohesive skill sets. Will this candidate log jam your back-end developer flow while outgunning your QA team? Does their skill set to complement your teams’ or does it add redundancy? These are integral questions in determining their fit. Beyond that, you will want to ask questions about their hobbies and free time activities. Do they continue to learn on their own time? Do they work on projects or run an app shop from home? Do they just keep rewatching Friends expecting it to end differently? These are great questions for not only determining the mentality of your candidate but, for also gauging their passion for technology. Ideally, personal questions open the harder to access avenues of your candidate's mind and are therefore essential in ascertaining their viability within your company. It may seem like asking for social media accounts, but, worry not, it is far from something that vapid. GitHub and StackOverflow are tremendous resources for programmers of all disciplines. They are sites that act as code sharing hubs, as well as, forums for open discussion and coding assistance. On GitHub, they can post their repositories and code logs so that they can be reviewed when needed. StackOverflow is a wonderful resource for getting help with specific programming tasks and sharing your work for public verification. Both are incredibly useful for understanding how your remote web developer candidate organizes projects and how they interact within a group environment. Perusing each of their accounts will also show the magnitude of their work and the length of their coding careers. While not all programmers have work experience, most will have experience developing programs with other coders. Their GitHub and StackOverflow accounts can be just the thing you need to determine if the code is within the standards of your development team. This a crucial aspect of the interview process and should not be avoided under any circumstance. The reasoning is simple. The portfolio shows you what your candidate believes their best work is and showcases their ability to present their presentation skills. These are vital aspects of hiring the right web programmer. The best can show off their excellent code with professional and precise presentations. This is the closest you get to see how they might actually work within your structure. The development team thrives on accuracy and presentation. 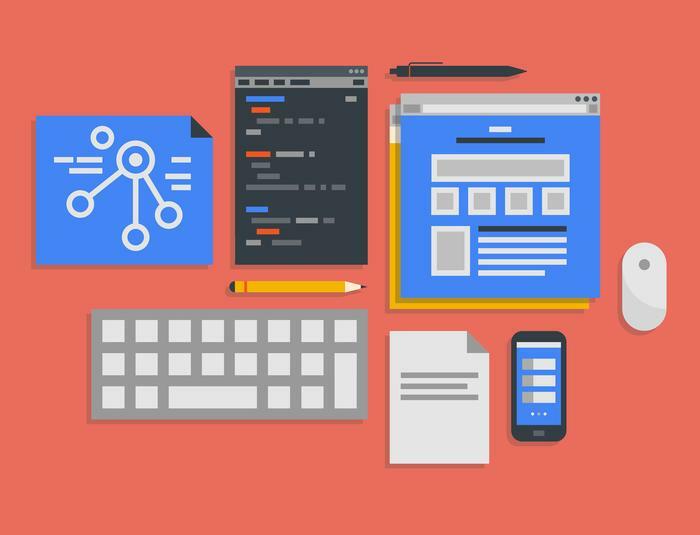 Finding a remote web developer that can do both will elevate your entire development game completely. Never forget the portfolio. This isn’t so much about determining personality so much as it is about having realistic expectations. Remote web developers have a myriad of skills that range a variety of disciplines. They will typically keep several coding lexicons in their memory at all times. Figuring out if they know a minute detail of an abstract concept that isn't related to what you are building is a waste of time, always. There is never a time when that is a good idea. What you want to do is determine the realistic coding standards that you have on your current employees and test your candidate by those metrics. If a candidate understands how to program an interactive web page on both ends, as well as design it, then you may want to lighten up on the theoretical discrete mathematics questions. The knowledge base is important, but, walking dictionaries are bad employees. In the vein of determining personality, determining cultural fit is about how they will interact with the humans on your team, not just the computers. This is about workflow and easing the transition for the other members of your development teams. It may not seem essential for a remote web developer, but, it is more than vital. If the members of your development team do not get along and do not believe in the same coding practices, then that is just a meltdown waiting to happen. Ensuring that they will get along by bringing some employees into the interview or finding out their hobbies and matching those with another employee will make the employment process easier for everyone. It may be more beneficial to go with a candidate that is less skilled, but, more cohesive to make life better for the company overall. 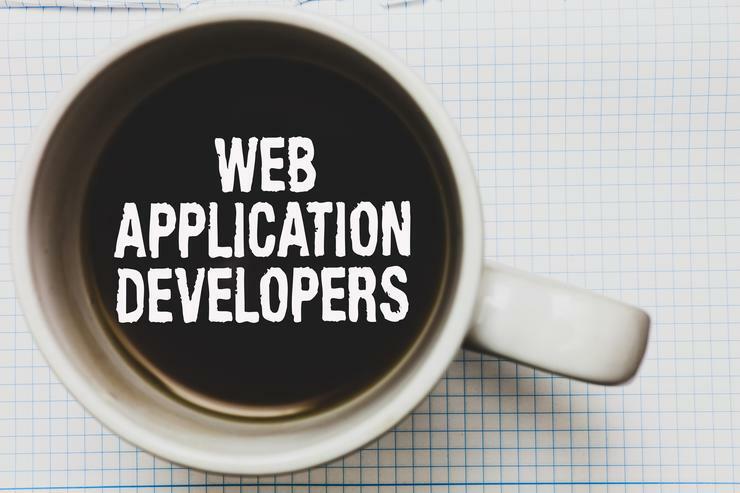 Ultimately, hiring the right remote web developer is always going to be a bit of a difficult process, but, by avoiding some crucial mistakes, you can find the perfect candidate in time. Making the right hire is about gauging who the candidate is as a person as much as it is about determining their technical skills. Remember to ask for GitHub and StackOverflow accounts and never forget the portfolio as it can show you their best skills. Don’t forget your team and their cohesive viability with the candidate and most importantly do not grill the candidate on skills that they do not need for the position. These simple tips will be the difference maker between finding a good candidate and finding the best candidate.